We think this is a new moment. Here at City Connects, we have the insights, the tools, the programs, and, now, the opportunity to transform education. Our approach is simple and effective: help each child succeed in school by addressing the problems each child faces outside of school. We’ve been doing this work for decades. We’ve seen kids come to school in slippers instead of boots. We’ve seen them fill their backpacks with food from school that becomes dinner. And we know that many children have other health and economic problems that make it tough for them to learn. That’s why City Connects created a system to provide children with customized help. We link them to the right services and enrichment opportunities in their schools and communities. Early on, skeptics said it could take 10 years to see the effects of this work. But once we started collecting data, we were as surprised as anyone to see positive impacts after just one year. And today, research continues to show that City Connects has a robust impact on kids over the long term. And America, Putnam says, is full of places like Port Clinton. Still, we see a new moment, one of convergence. Researchers, educators, and policymakers are all coming to the same conclusions that we have: Whether children come from rich or poor communities, the right support and real opportunities can help them develop, learn, and thrive. That’s the work we do. 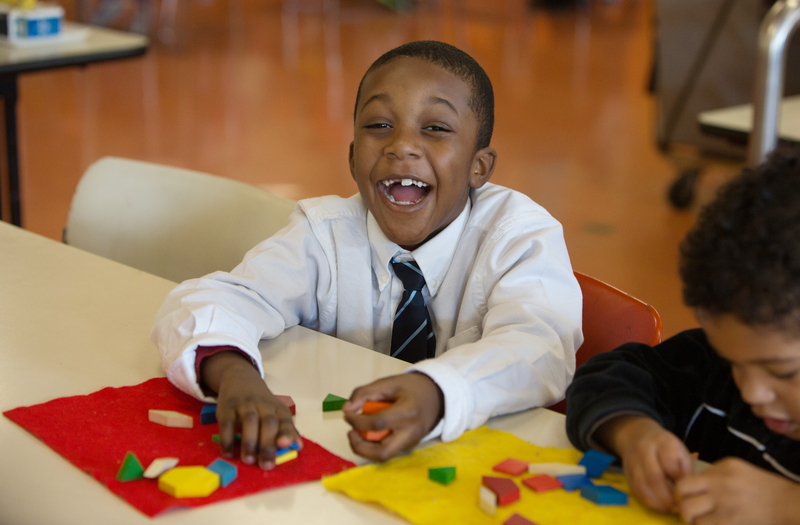 Not only is City Connects a proven, whole-school model that drives the right set of community-based resources to the right child at the right time, it’s also an approach that uses proprietary software that makes it easier to replicate our approach and scale it to size. And we’re capitalizing on this trait to grow locally and nationally. To tell the story of this new moment, we’re relaunching this blog. So please follow us as we report on our staff members, students, and research, as well as on policies, programs, and innovations. We want everyone to know how much students can achieve when they are fully connected to services that clear the pathway to success.